Leading Manufacturer of 9" mlt pp filter, mineral filter cartridge, filter cartridge, in line water filter cartridge, mineral water cartridge and drinking water filter cartridge from Rajkot. 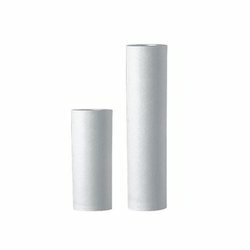 We are manufacturer of all types of MLT Filter Cartridge and others. 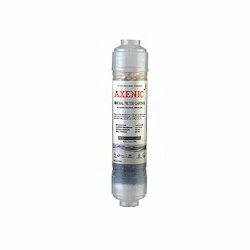 Our company has earned great laurels as manufacturers and suppliers of Mineral Filter Cartridge in the market at present. The surface layer of the cartridge is designed to be low density in order to assure the high dirt-holding capability. 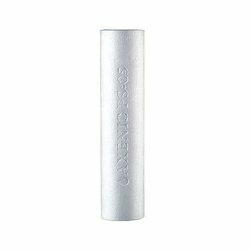 The inner layer is higher density to keep the accurate filtration to small particles. Realizing the requirements of our customers, we are providing the new Filter Cartridge to our customers. 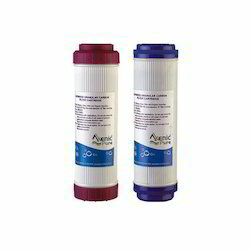 Realizing the requirements of our customers, we are providing the new In Line Water Filter Cartridge to our customers. 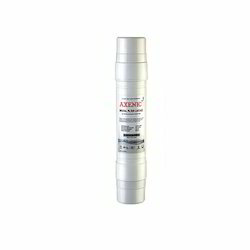 We have come with the new Mineral Water Cartridge for our customers. 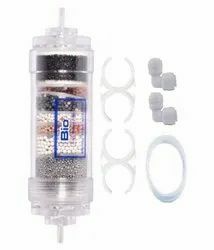 With the help of our experienced professionals, we have been able to offer our clients a quality tested a range of Drinking Water Filter Cartridge. We feel immensely pleased to offer an exquisite gamut of PP Filter Cartridge. Realizing the requirements of our customers, we are providing the new PP Pleated Filter Cartridge to our customers. 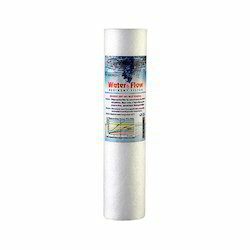 Well-known for our innovative products, we are offering the Water Filter Cartridge. 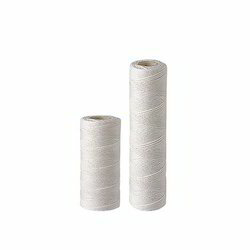 Realizing the requirements of our customers, we are providing the new PP Spun Filter Cartridge to our customers. Realizing the requirements of our customers, we are providing the new Spun Water Filter to our customers.